From service and repair to your existing system, or installation of a new turnkey systems, Hydro will provide quality systems with rapid service response. Contact us for more information. An on-site visitation may be required before quotation. Recommended: Hydro’s preventative maintenance Program (PMA) with these systems. When demand calls for HIGH PURITY, ULTRA-PURE Water, this system is designed to deliver from a central location to a single or multiple point-of-use. 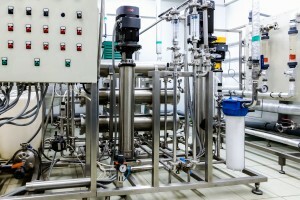 Built with sanitary equipment, pipe and connections. Designed and constructed to your specific needs. The XP150, definitive by design, is the most cost effective, high quality, laboratory point-of-use purification system you will find. 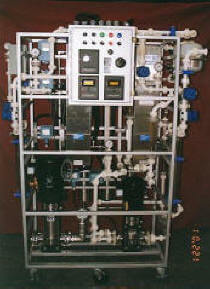 Constructed out of polypropylene materials housed in a formed acrylic casing, this unit will produce 100 gallons per day, HPLC grade water. 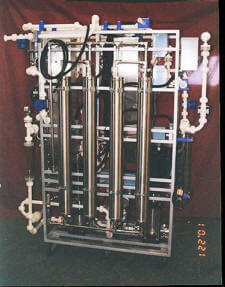 Product water meets Type I Laboratory requirements set by ASTM CAP/NCCLS as well as exceeds USP standards. The XP150 compact design allows for shelf mount, wall mount or counter-top placement. 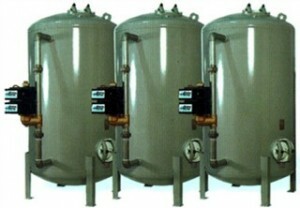 It comes standard with a three (3) gallon conical polypro storage tank, but can be retrofitted to any larger tank to fit your needs – can be upgraded to 200 gpd. If your Laboratory demands a high quality production of purified water for tissue/cell culture, chromatographic procedure (HPLC), media preparation, DNA, RNase, plating and glassware rinse then you need the micro-process controlled XP150. Meeting the demand of high quality, high volume purified water, in a confined environment, the HP 200 SM Central System answers the call. 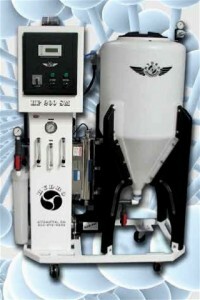 In its most compact design, the HP 200 SM can produce up to 9.5 liters per minute, Type I water, with a distribution system feeding multiple points-of-use, up to 26.5 liters per minute, from the 227 liter recirculating PE conical storage. 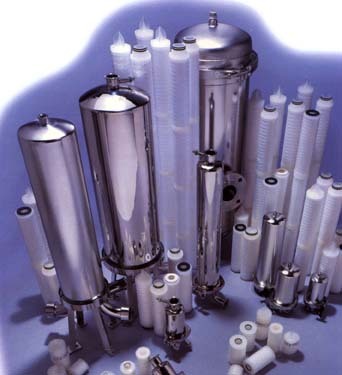 HP 200 SM can distribute Type I laboratory grade water as specied by ASTM, CAP/NCCLS and USP to various point of use within your laboratory. 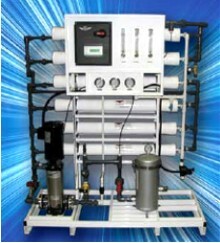 Systems production capacity may alsobe increased, within limitation, to meet your demand. If you are in need of a central RO/DI System and customer satisfaction is just as important to you as it is to us, then the HP 200 SM by Hydro is the clear choice. The ‘HYDROPLEX R.D.I. 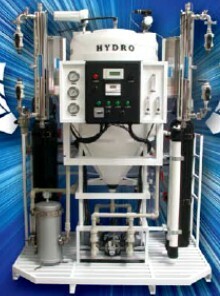 '(manufactured by Hydro,inc.) 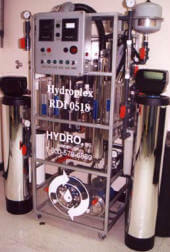 provides Type 1 HPLC grade water at high volumes. When multiple points of use promotes the need of a central recirculating RO/DI, this is a system built to fit your application and budget. 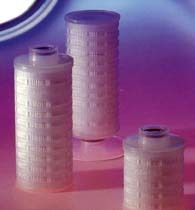 Available in PVC, Polypro, PVDF, stainless steel or a blend of the aforementioned. Designed to meet or exceed F.D.A., N.C.C.L.S., U.S.P., A.S.T.M., E.P.S., C.A.P. and your company’s requirements. 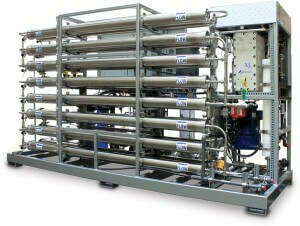 Systems available from 1-100 GPM. Minimize your service and D.I. tank exchange.Dedicated to the bio-tech,bio-med, pharmaceutical , food and beverage, electronics and kidney dialysis industries. References to satisfied customers in your field are available.